simon says stamp wednesday challenge dt call! As some of you may know after almost 3 years, I am leaving the Simon Says Stamp Wednesday Challenge Design Team and heading over to the Monday team. So there is a spot open. Of all the design teams I have worked on I have got to say that this is one of the best and anyone who got this spot would be one lucky stamper:) Simon Says Stamp is a wonderful company to work with. Read below for all the details and the link to apply. Good luck! 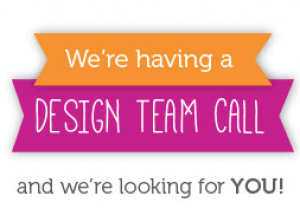 Would YOU like to join the Simon Says Stamp Wednesday Challenge Design Team ? We are looking for ONE talented designer to join us ! For more details CLICK HERE to go directly to the Wednesday Challenge DT application post. Time for a new challenge over on the Simon Says Stamp Wednesday Challenge Blog. This week's challenge is Anything Goes and the Design Team is using Waffle Flower or CAS-ual Fridays products. 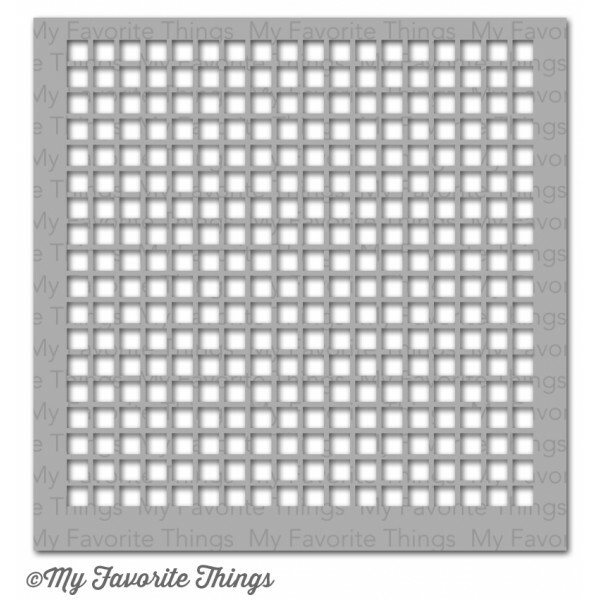 I used the Monochrome set to make this card to pop in my hubby's bag next time he goes on a trip! Time for a new challenge over on the Simon Says Stamp Wednesday Challenge Blog. This week's challenge is Anything Goes and the Design Team is using Avery Elle products. I made a tag with bright festive colors, stamped and stenciled layers, and rock candy Distress glitter...perfect for any celebration. I topped it off with this fun sentiment from the Cake and Candles set. I'll make sure to put this on a bottle of something fun for the next birthday party I go to! Time for a new challenge over on the Simon Says Stamp Wednesday Challenge Blog. 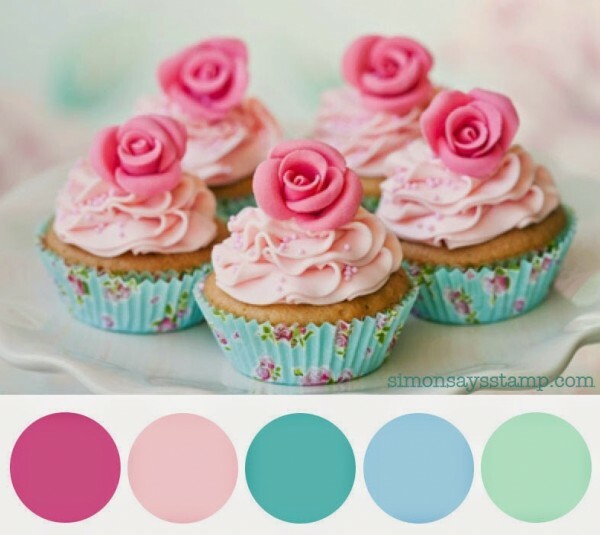 This week's challenge is to be inspired by this fabulous inspiration color swatch and the Design Team is showcasing our very own SIMON SAYS STAMP EXCLUSIVE PRODUCTS this week. You don't have to use them to join in but if you have some we would love to see them used. Time for a new challenge over on the Simon Says Stamp Wednesday Challenge Blog. 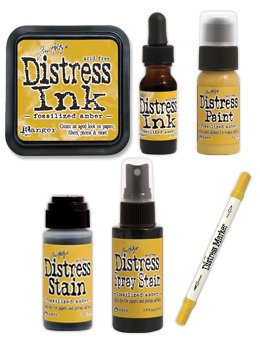 This week's challenge is Let's Get Sentimental and the Design Team is using Tim Holtz sentiments this week. 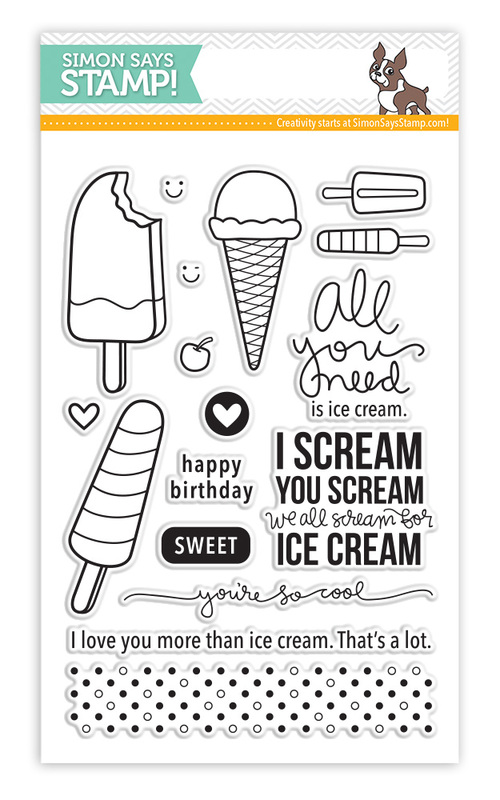 I had so many sentiments to choose from in my collection of Tim stamps, but I decided to make my own using a combination of stickers and dies which are really a perfect way to say exactly what you want! Time for a new challenge over on the Simon Says Stamp Wednesday Challenge Blog. This week's challenge is Anything Goes and the Design Team is using Prima products this week. 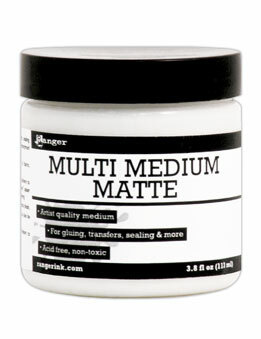 I have been wanting to try out their Art Mica powders and they are fabulous. I can't wait to use them on everything, especially my art journal...they look great mixed with water or painted over texture on a project. I wish I had ordered more colors! Time for a new challenge over on the Simon Says Stamp Wednesday Challenge Blog. 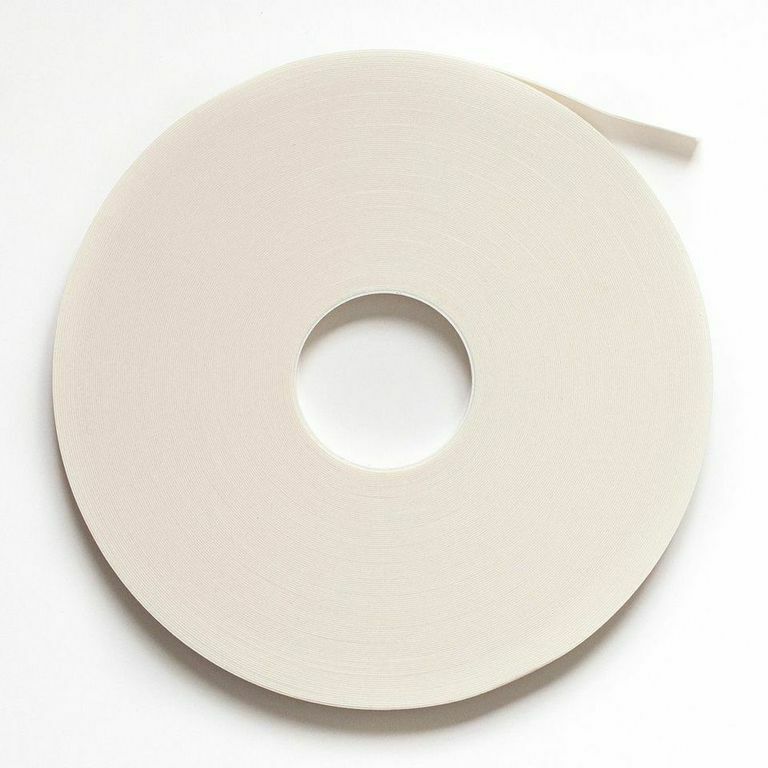 This week's challenge is Clean and Simple and the Design Team is using Hero Arts products this week. I created my clean and simple card with a sentiment from Kelly's No Comment set...this sentiment is perfect for a lot of Mamas I know! Time for a new challenge over on the Simon Says Stamp Wednesday Challenge Blog. This week's challenge is Make Your Own Background and the Design Team is using My Favorite Things products this week. I created my own background this week by spraying my Distress Stains onto my craft sheet, pressing my stencil into the stain and then onto watercolor paper. Time for a new challenge over on the Simon Says Stamp Wednesday Challenge Blog. This week's challenge is Happy Birthday!!! We are celebrating our 6th Birthday over on the Challenge Blog ! Our 1st ever challenge was on Wednesday 1st April 2009, hasn't time flown? A huge thank you to all of you for joining in and playing along each week. Without YOU there would be no challenge ! We would like you to make any birthday creation, a card, gift, decorative item-whatever you like! 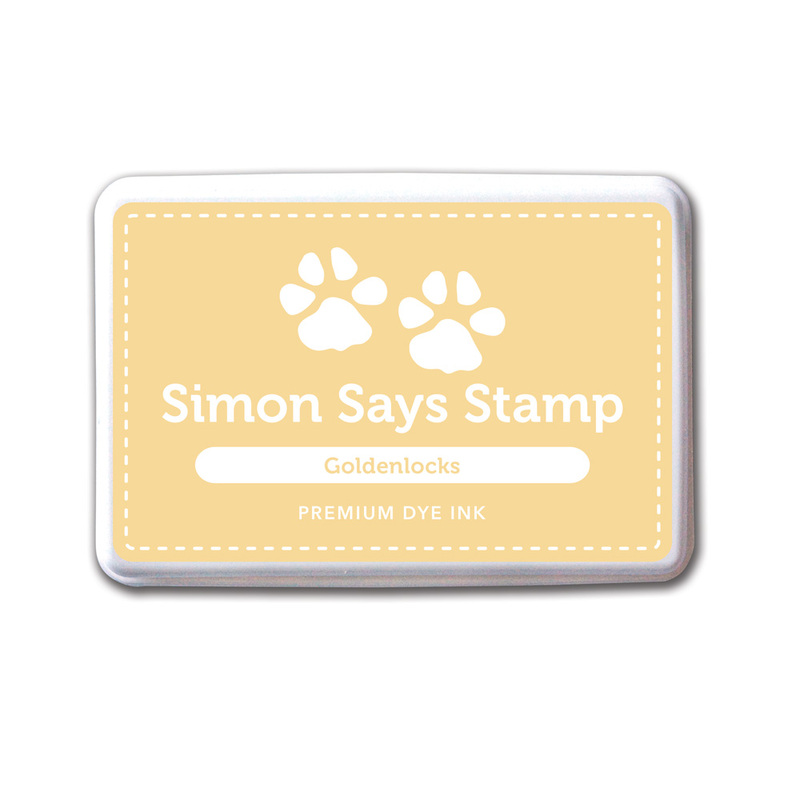 We are showcasing our very own SIMON SAYS STAMP EXCLUSIVE PRODUCTS this week. You don't have to use them to join in but if you have some we would love to see them used :) I love sets that can be used for many purposes and these scribbles from the Favorite Flowers Set are the perfect abstract background. Of course I inked them up in my favorite Simon Says Stamp Ink colors of Goldenlocks, Orange Peel and Hot Lips! A birthday is always special and this is no exception. 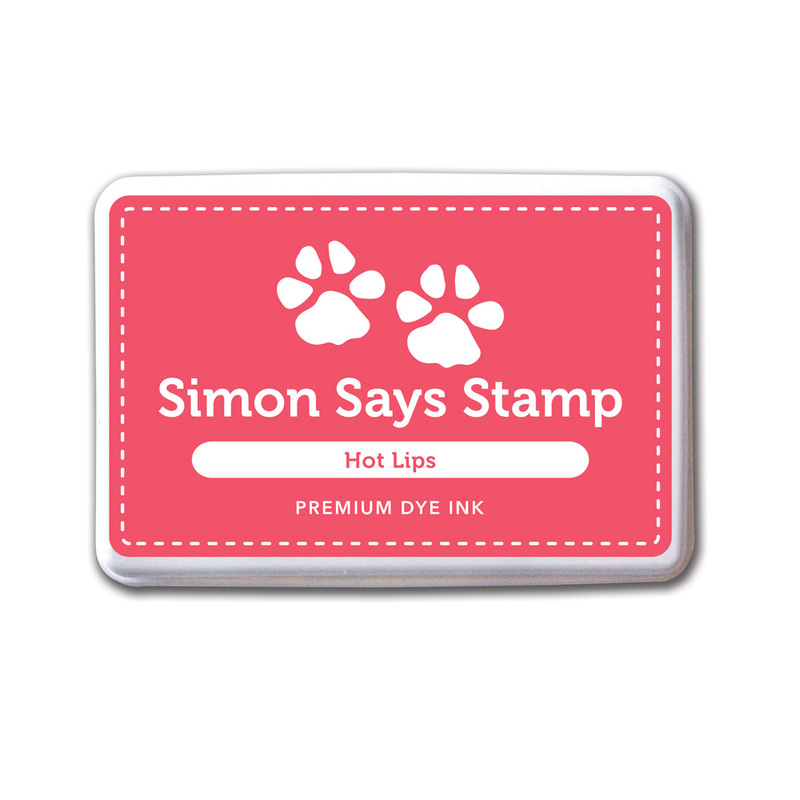 Simon Says Stamp will be giving away not 1 but 6 $50 vouchers to shop at the fabulous Simon Says Stamp Store ! 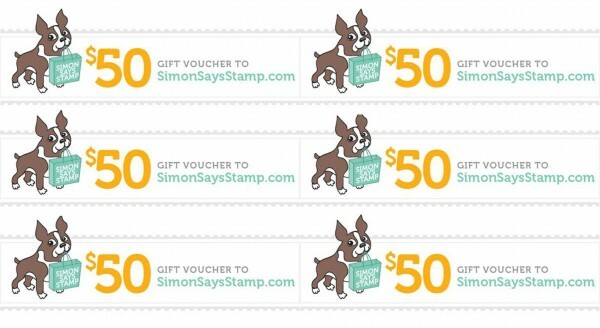 Remember, just by playing along and linking up your project to the SSS Wednesday Challenge post you can qualify to enter a $50 shopping voucher to the Simon Says Stamp store. One lucky winner will be chosen at random, it could be you!